You're a Million Years Too Early To Defeat Me In a Deduction Competition! It's time for short case. 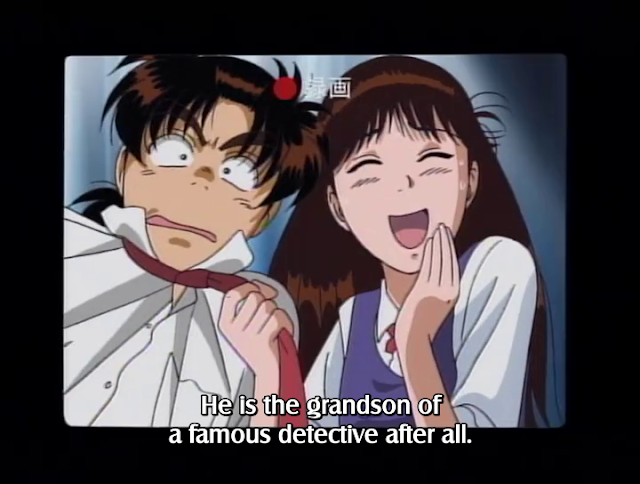 Kindaichi will reveal the truth behind a mysterious disappearance of First Complete Edition of Sherlock Holmes.